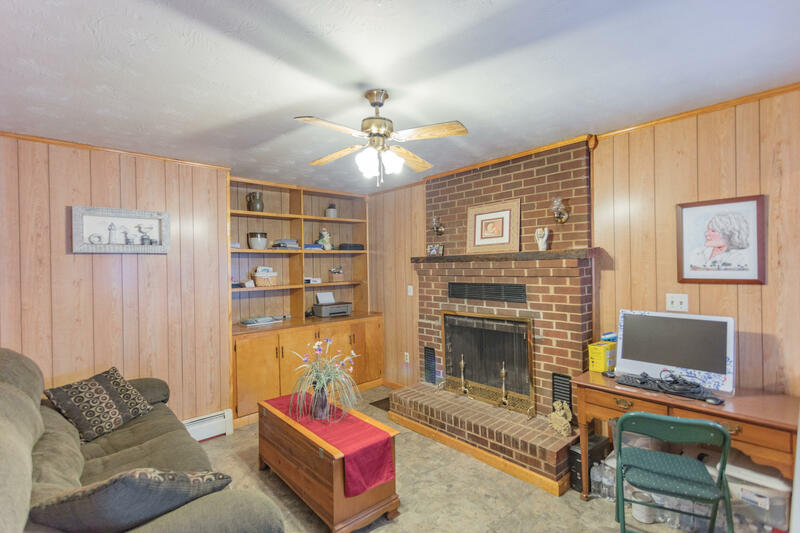 Directions: From Fairfield, take Highway 11 S. to property on your right after Duke's Antiques in Lexington. 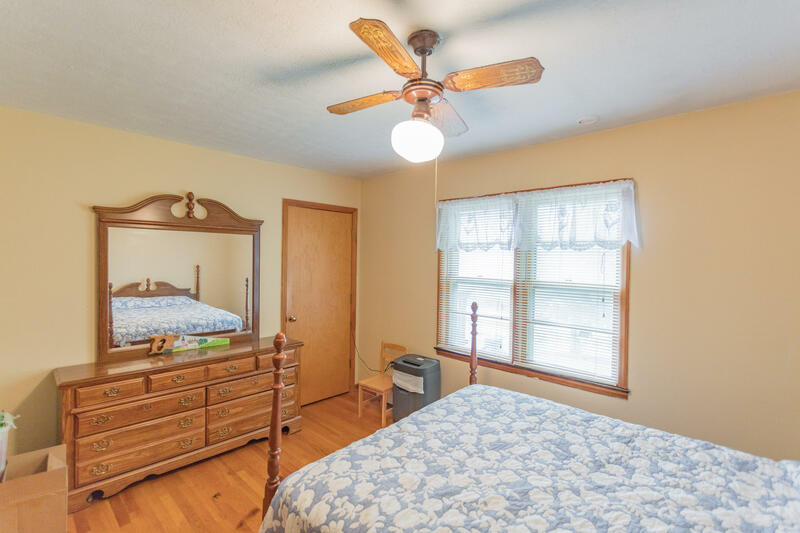 From Downtown Lexington, take Highway 11 N. to Property on your left before Duke's Antiques. 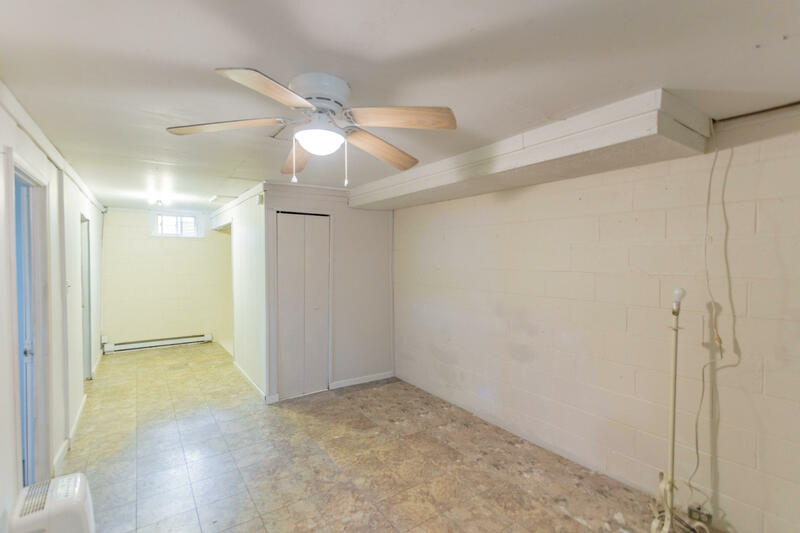 Business use possibilities await! 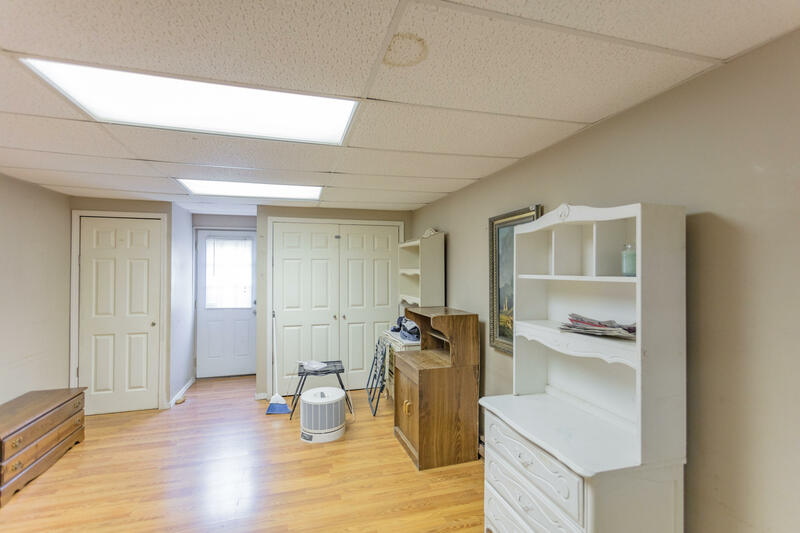 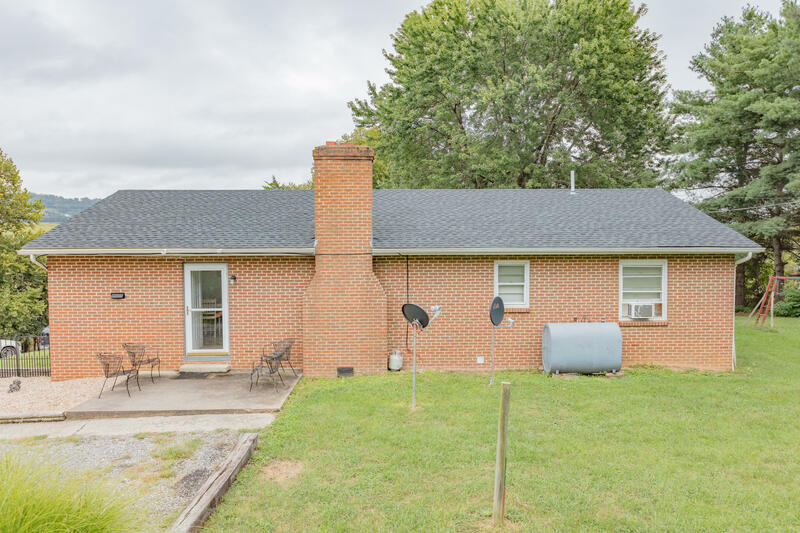 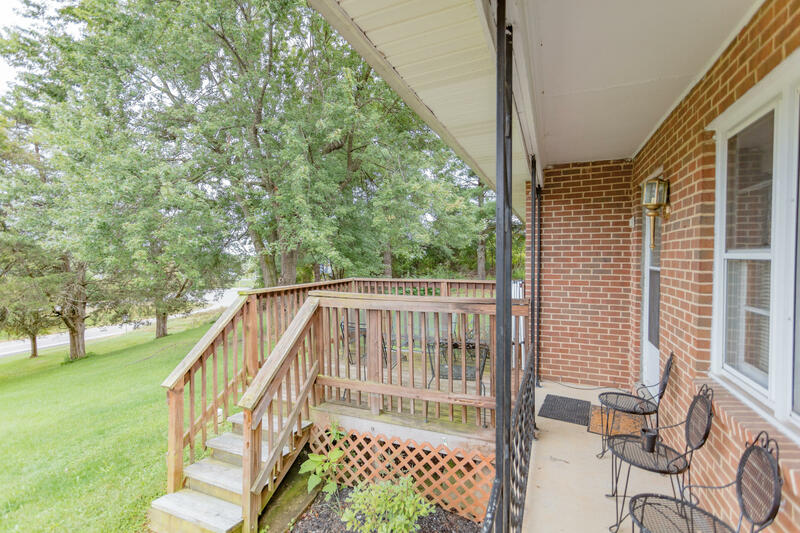 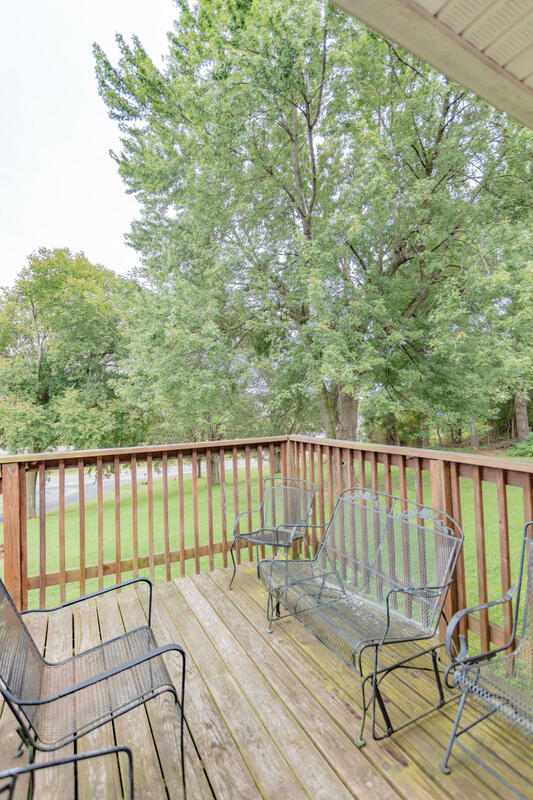 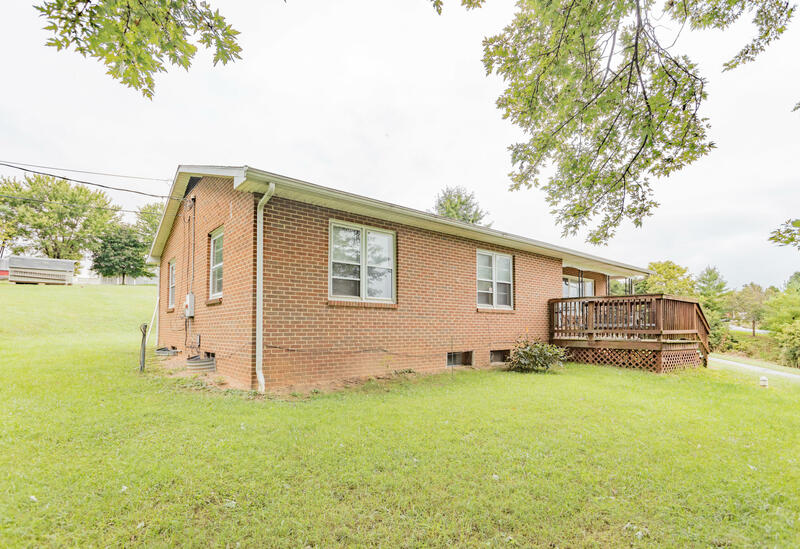 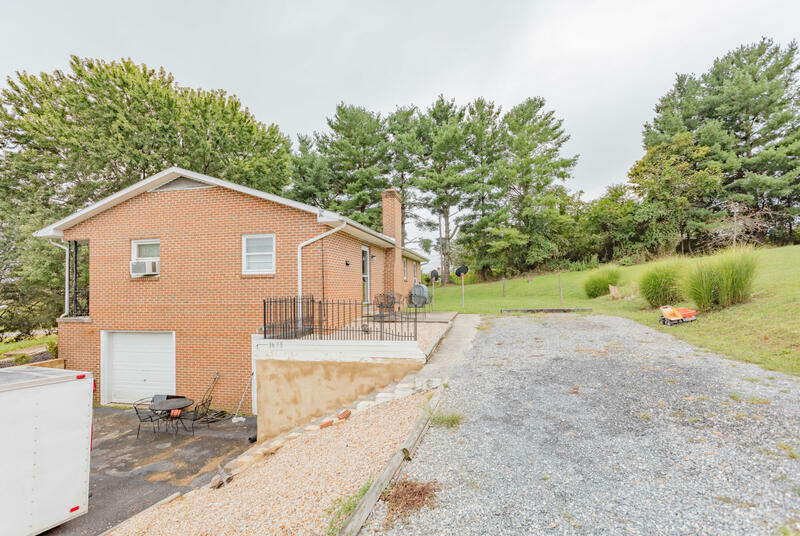 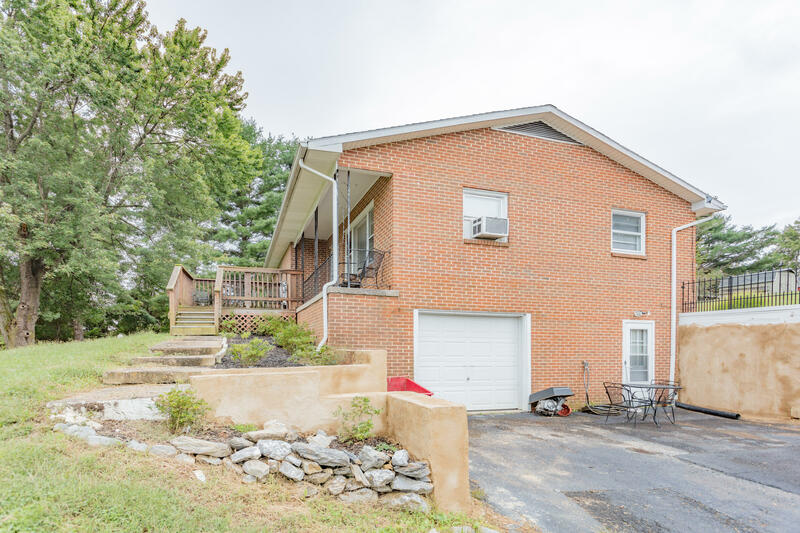 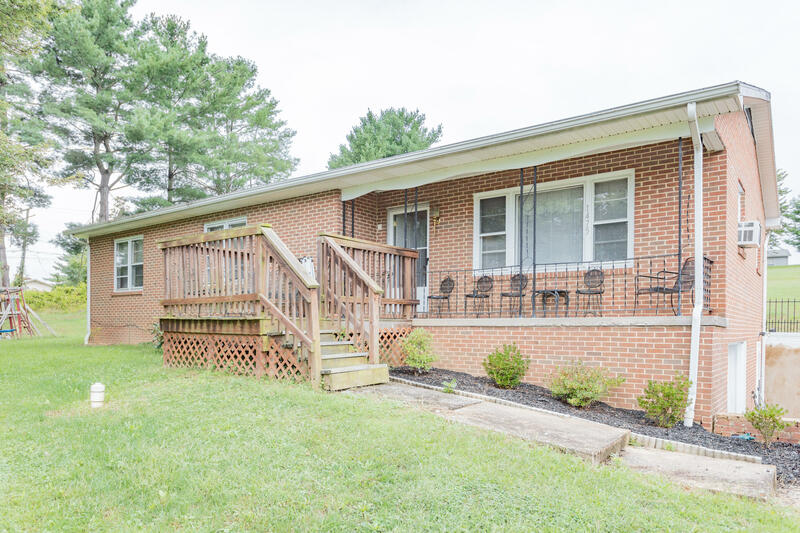 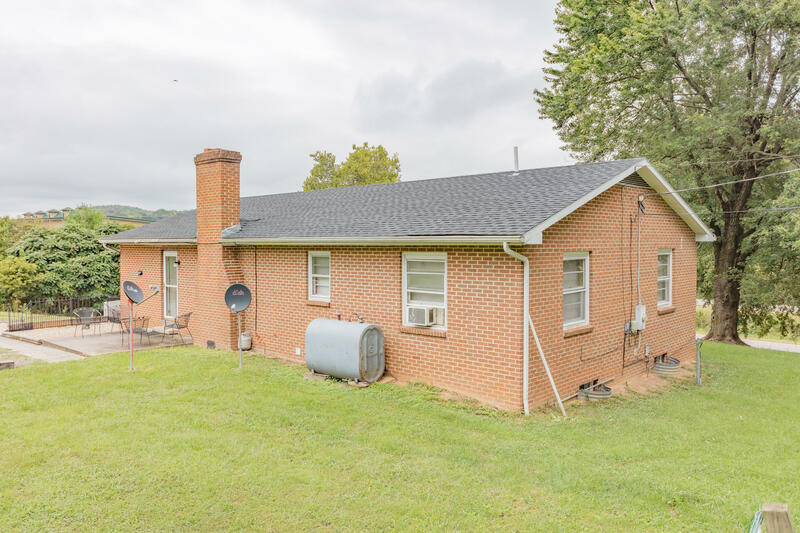 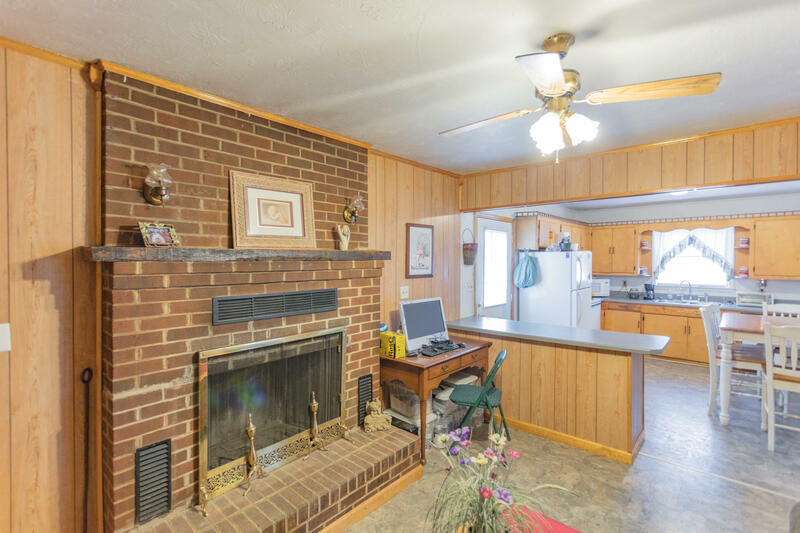 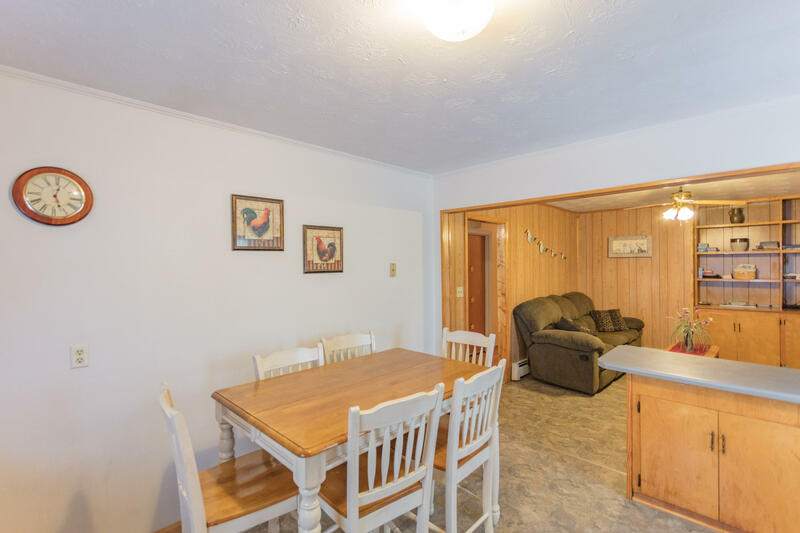 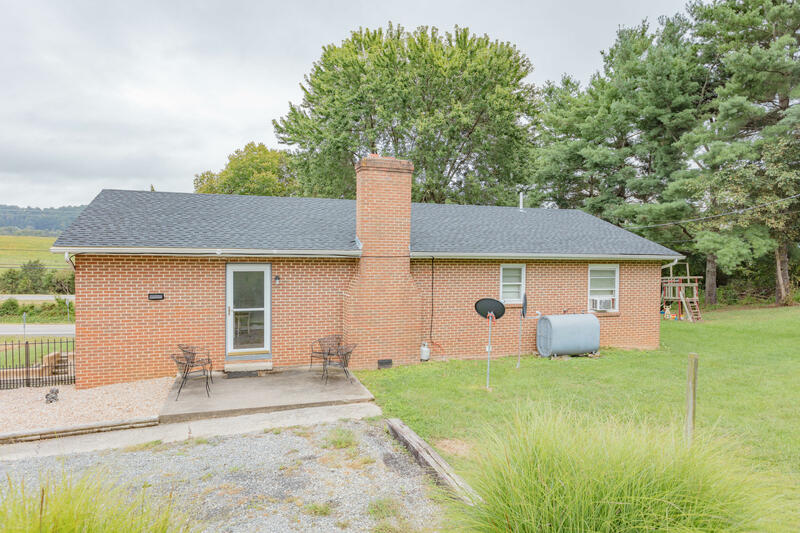 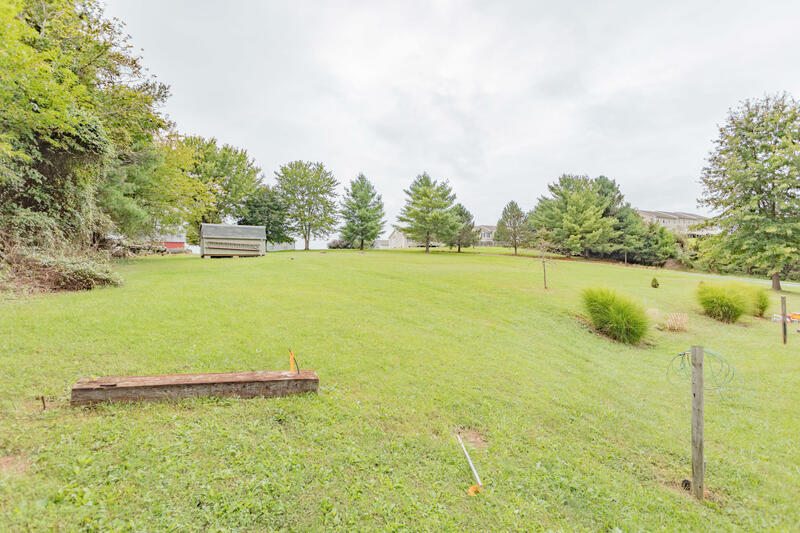 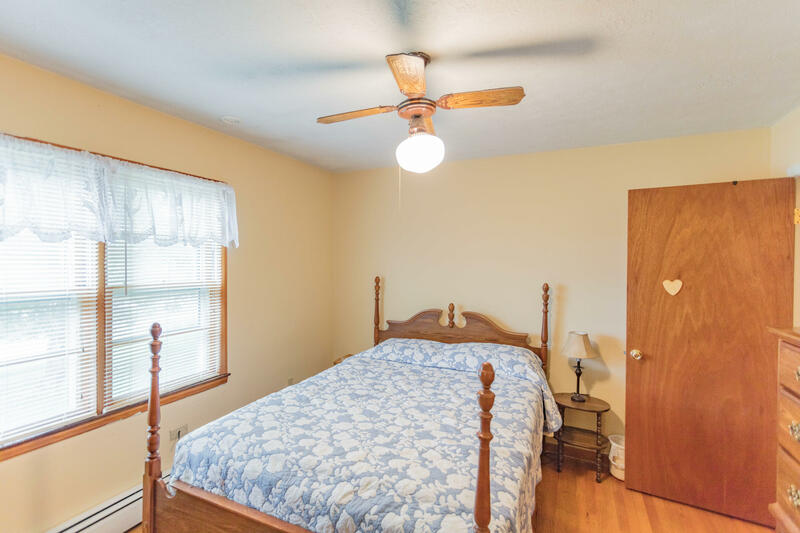 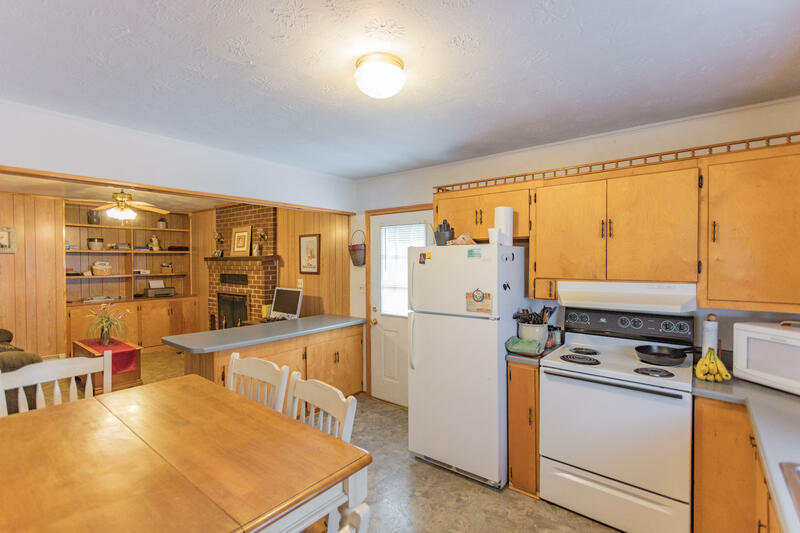 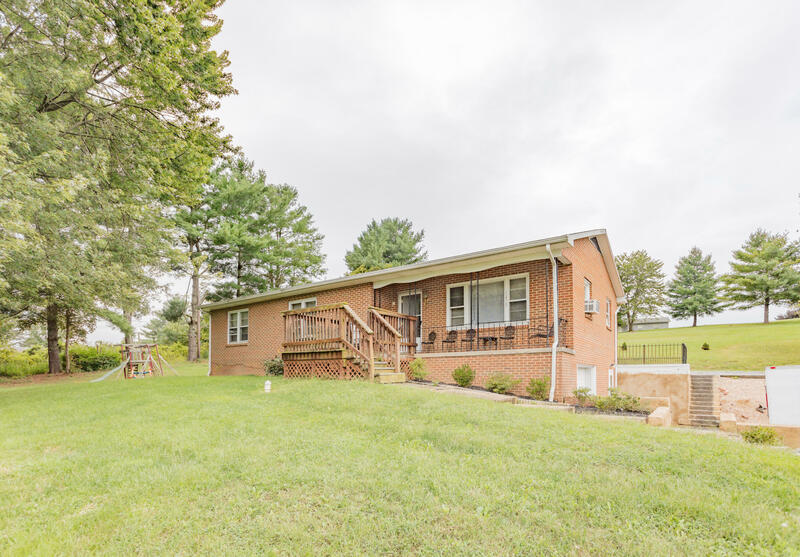 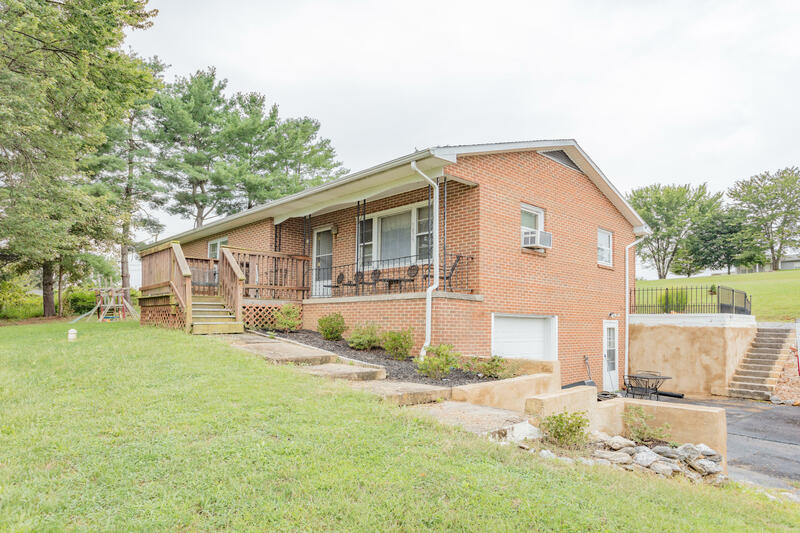 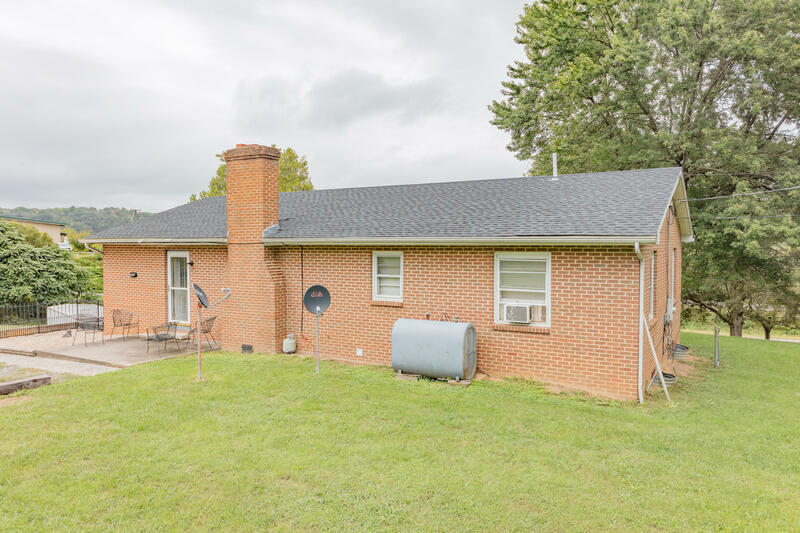 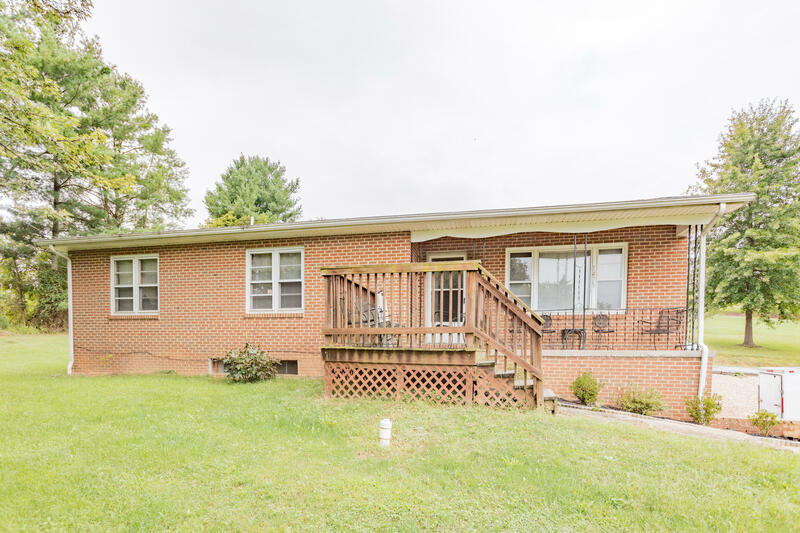 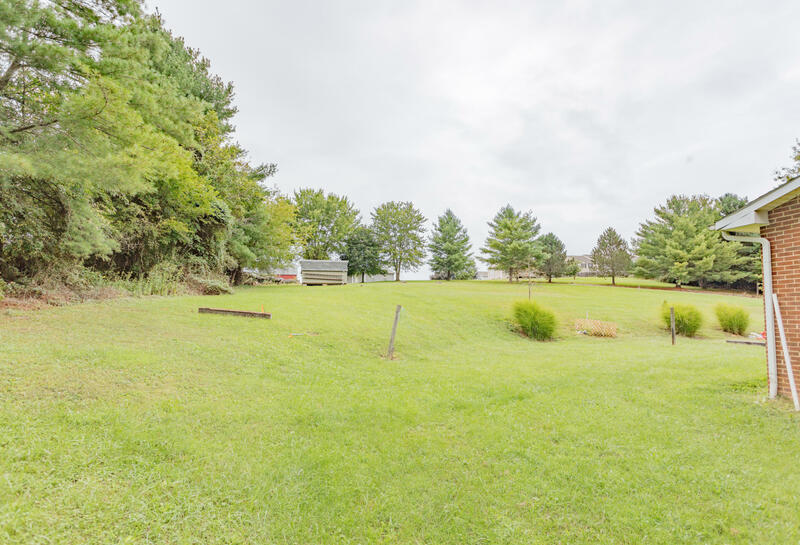 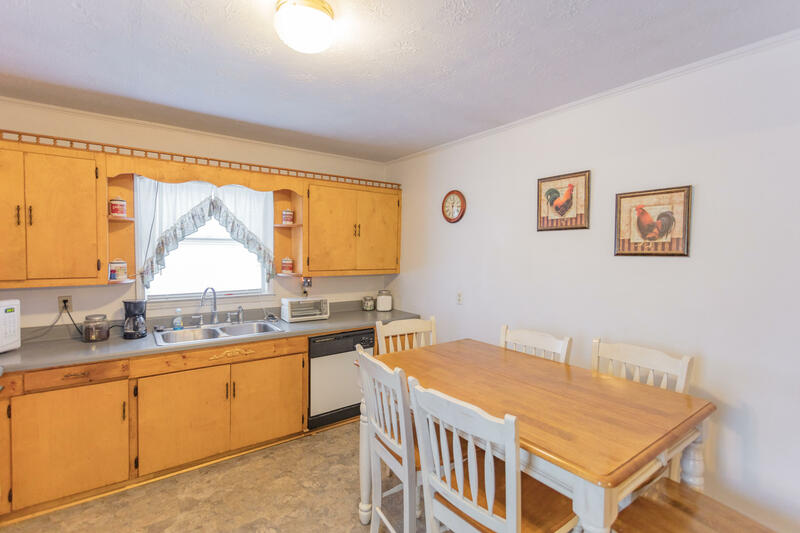 This brick ranch home which is exceptionally located on the expanding North end of Rockbridge County has the potential, upon application and approval to be utilized for business purposes. 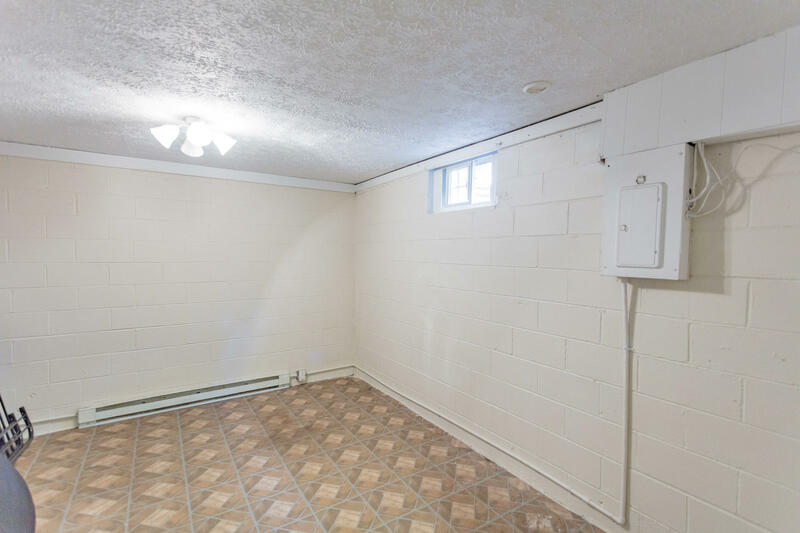 Offering 1224 sq. 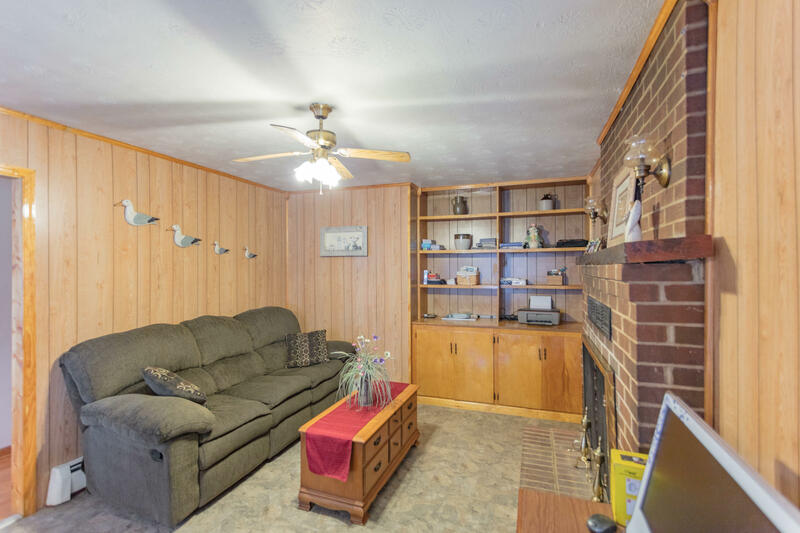 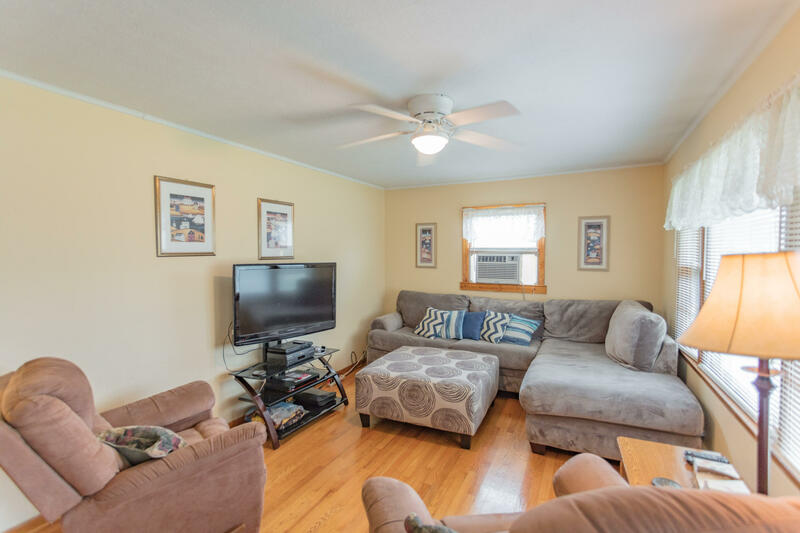 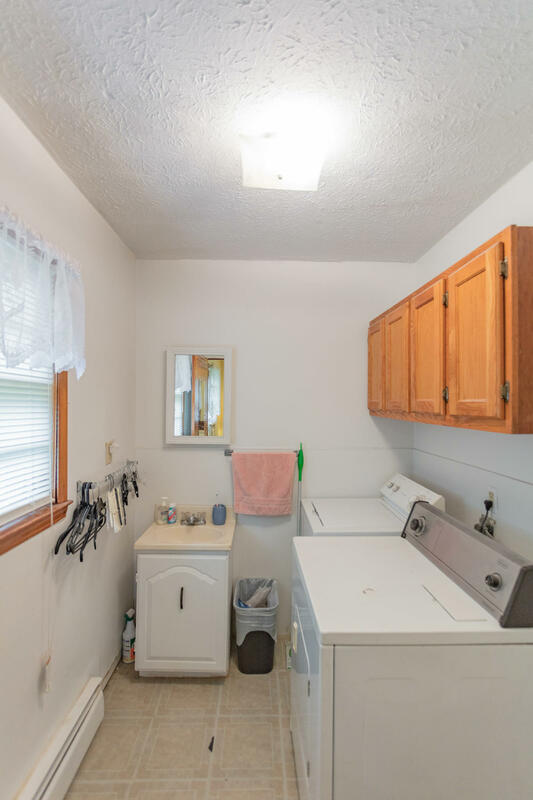 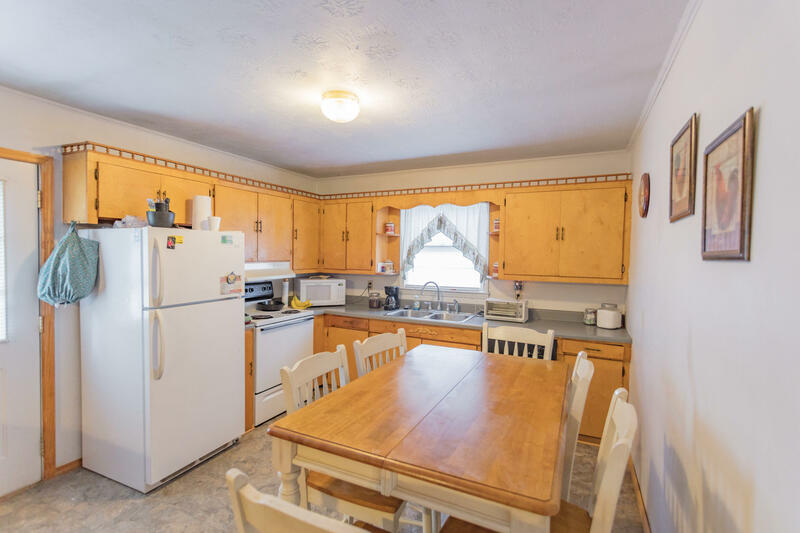 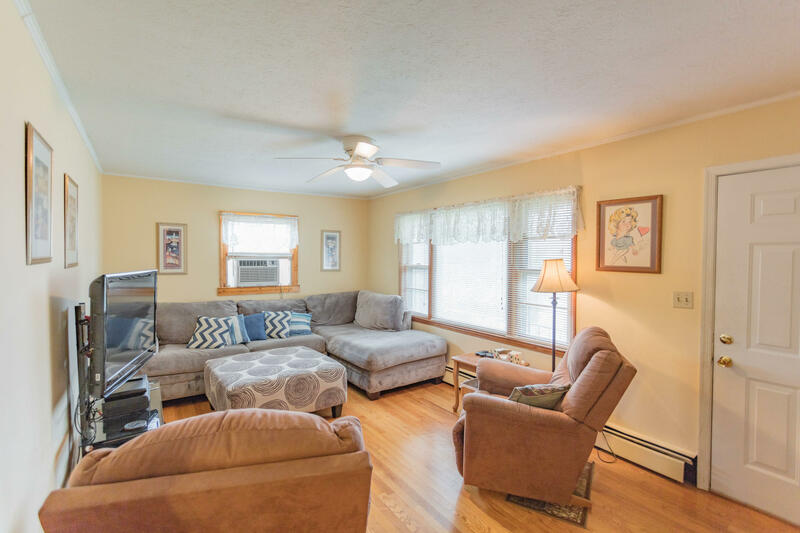 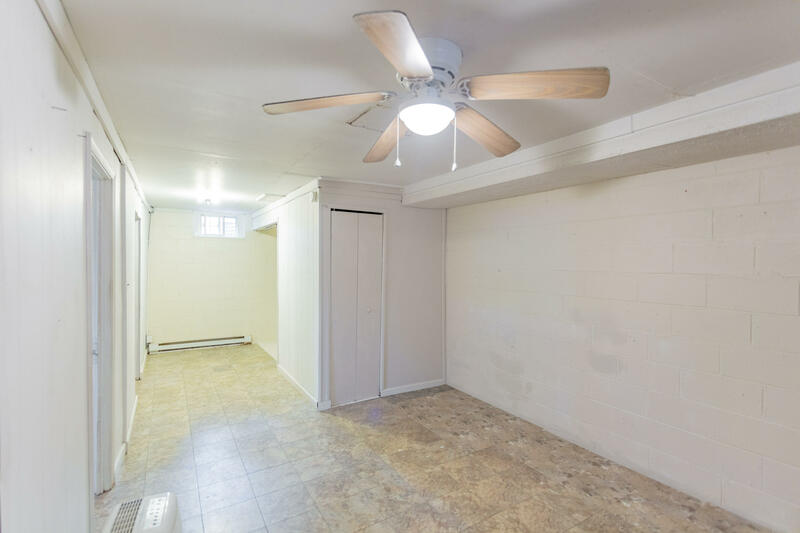 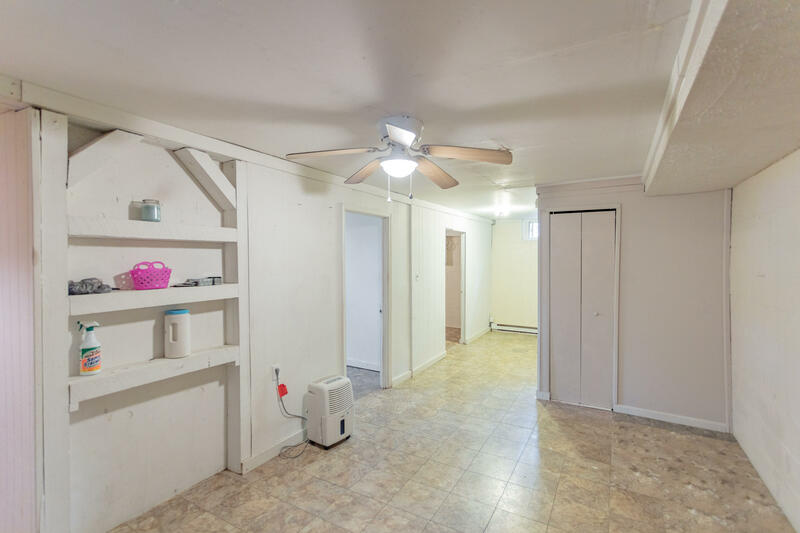 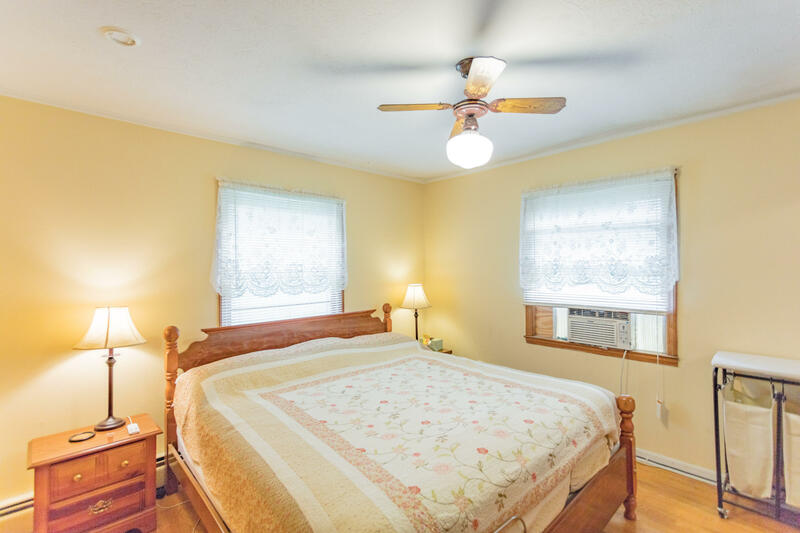 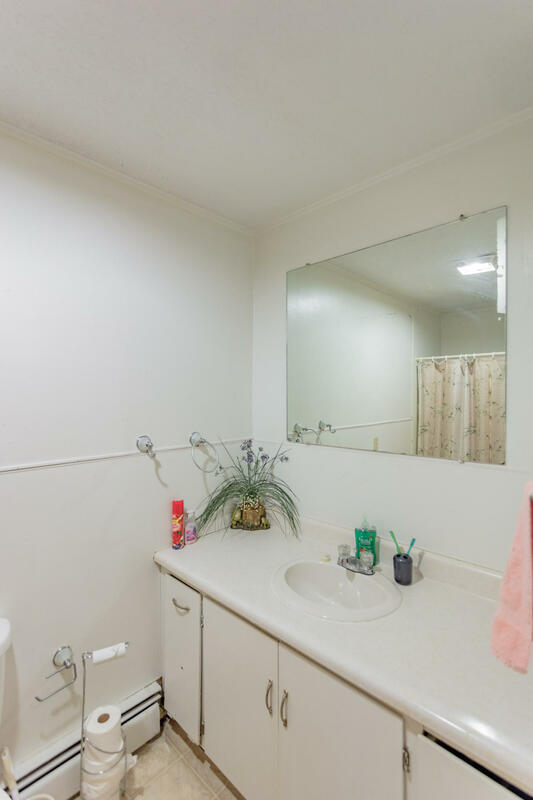 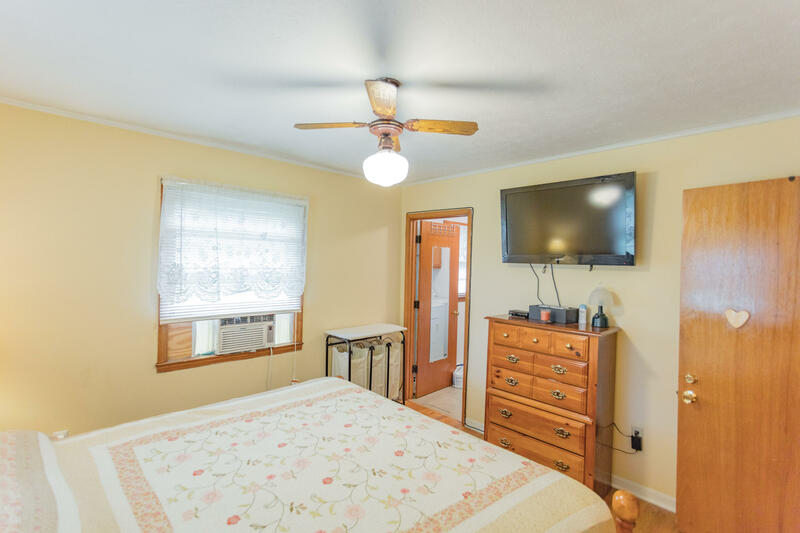 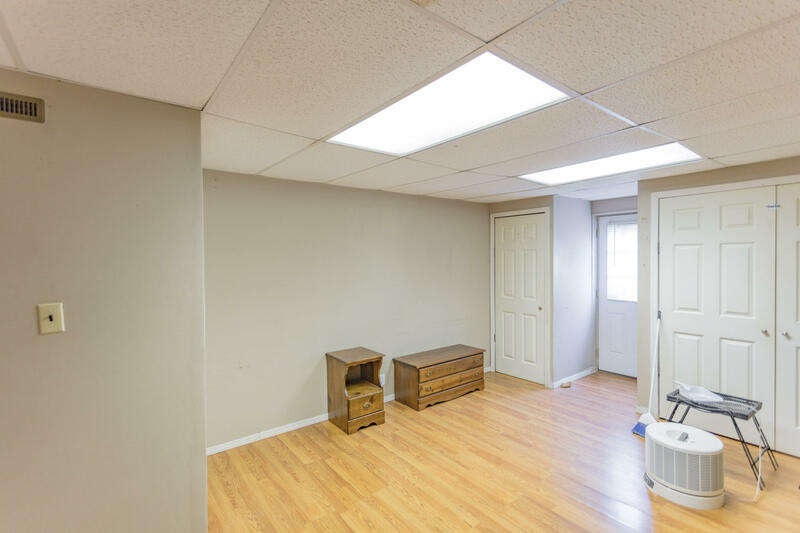 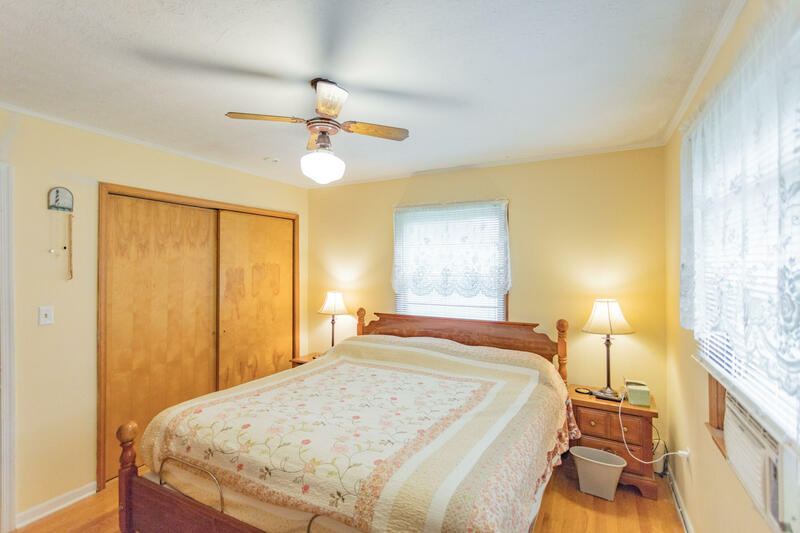 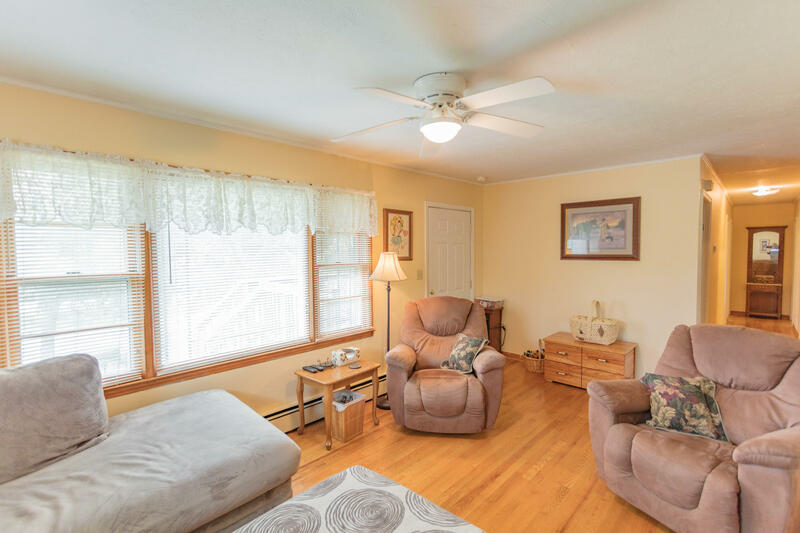 ft. on the main floor, 3 bedrooms, 1.5 baths and a 1224 sq. 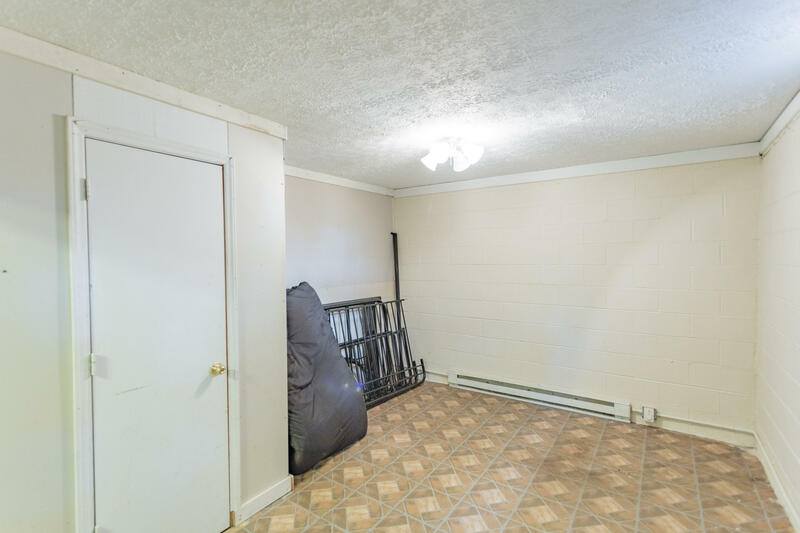 ft. partially finished walkout basement. 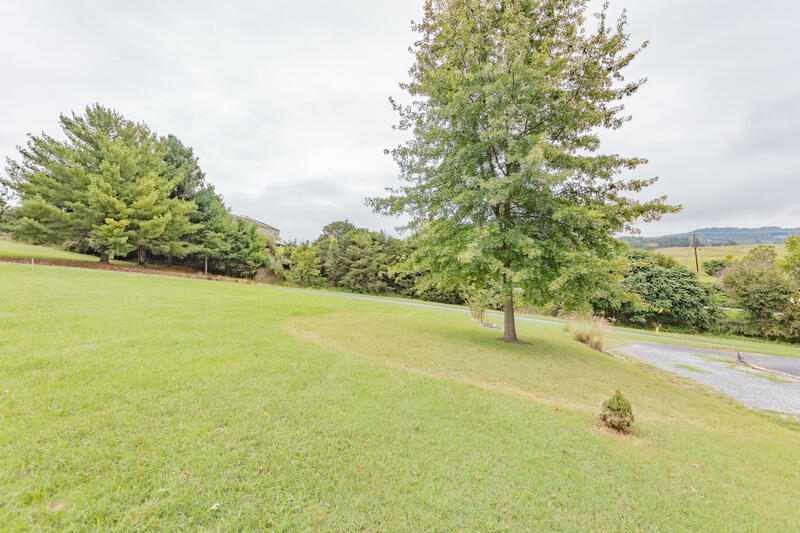 1.54 acres and great road frontage from Rt. 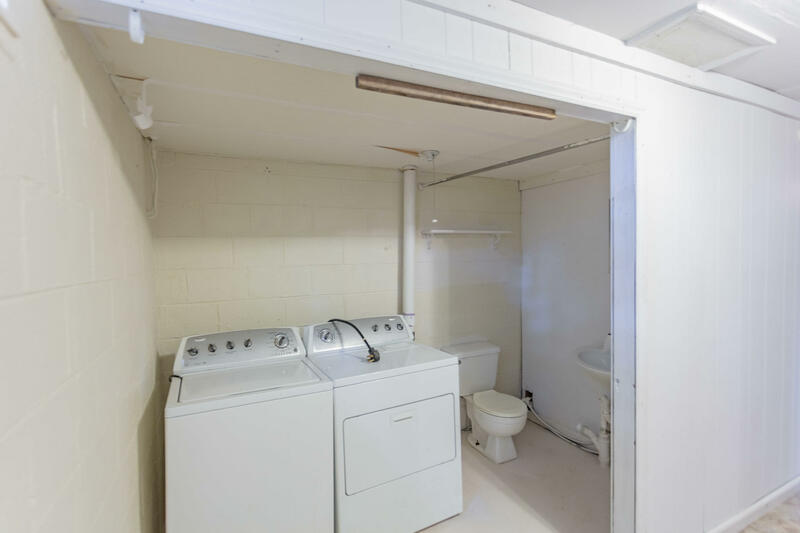 Highway 11.